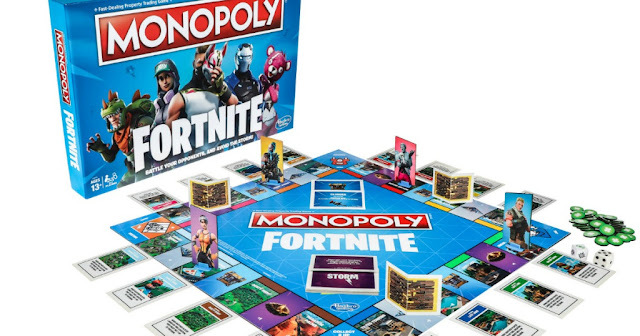 Head on over to Walmart where you can score this Monopoly: Fortnite Edition with a FREE $5 Walmart Gift Card for only $15.88 (Retail $19.99). Free two-day shipping is available on orders over $35, which will arrive by Christmas. Note that free in-store pick-up is not available on this product. That's like paying just $10.88 after taking the gift card into consideration.